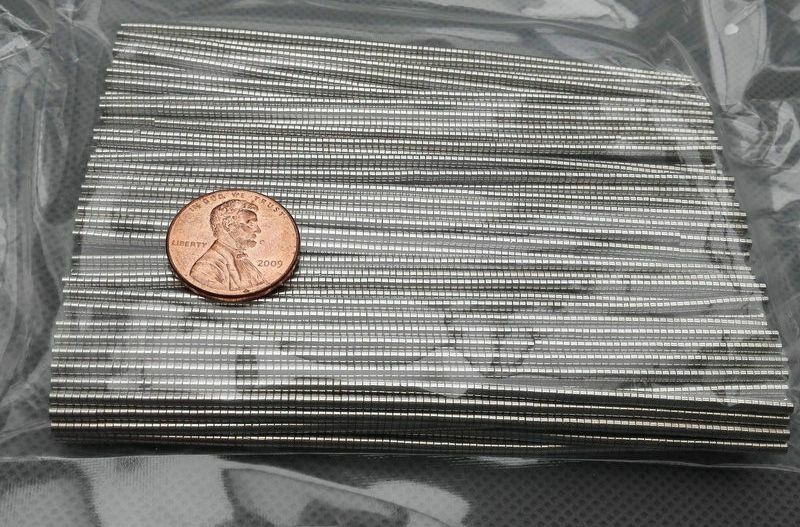 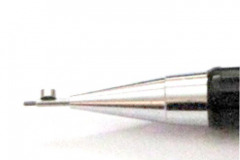 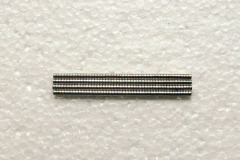 These are very tinny magnets with high precision tooling tec. 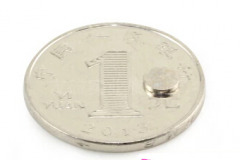 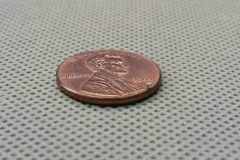 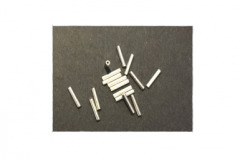 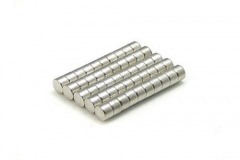 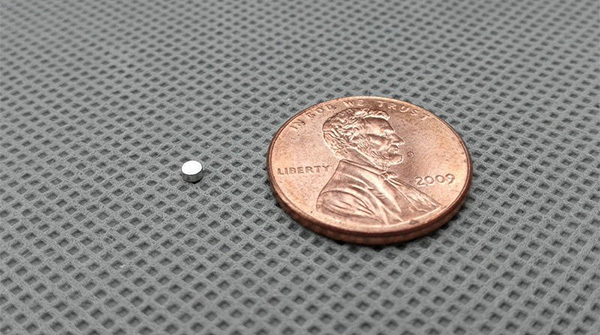 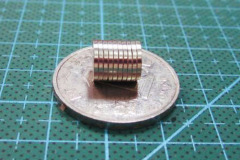 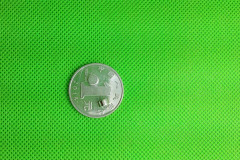 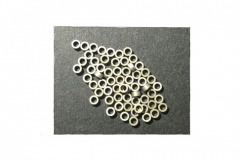 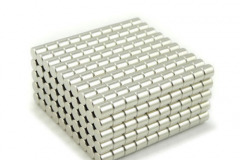 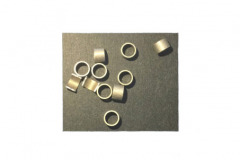 The micro magnets can be widely used in electronics, sensors. 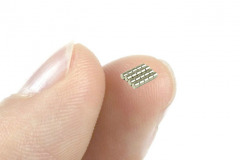 You may be able to find them in advanced watches, cameras, labs, satellites, aircrafts, etc. 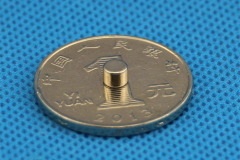 When it comes to these sizes, the tooling, procession cost is much more than that of the materials. 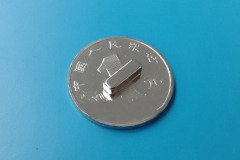 Other: All magnets passed QC(Br. 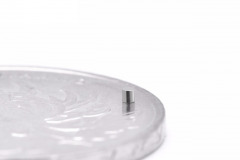 Flux.Dimensions) and 24-Hour Salt Spray Test.